People ask me all the time what my favorite country is. I really don’t know how to answer that; in particular: do they mean my favorite country that I’ve already been to, or the country that I most want to go to? So I usually split the difference, most attracted to countries I’ve seen a bit of, and like, but didn’t get enough time there, and want to go back! At the top of that list is Madagascar. It’s nothing like the movie. It’s not like most people’s conception of it, either. Most people assume that, because it’s so close to the African continent, that it must be predominantly African. No, not really. Guess again. Well, since it’s so close to the Swahili coast of Africa, then it must have been an Arab entrepot. Not exactly. 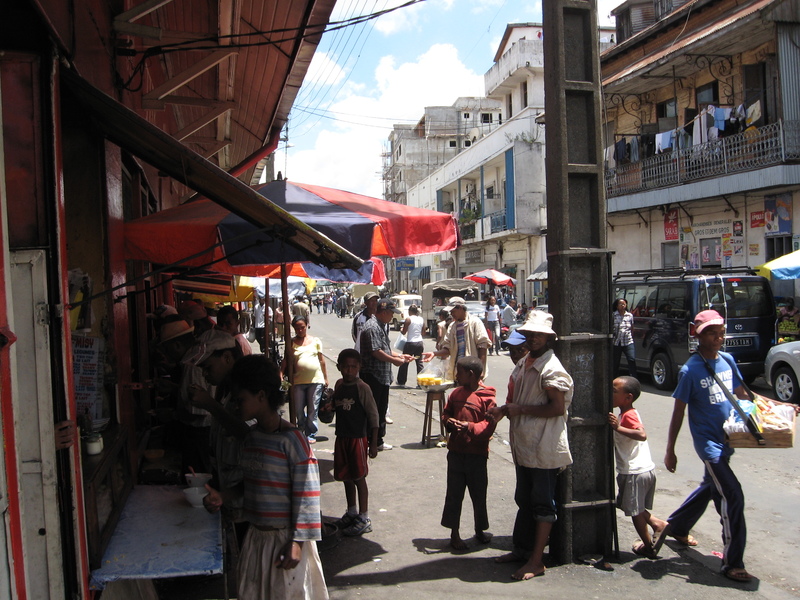 Madagascar was settled first and foremost by Asians, of Indonesian origin, with linguistic connections to this day, but little or nothing else—except rice, and noodles, and a certain slimness of figure. Sure, some of that comes from a Vietnamese admixture via the French, but not most, and certainly not all. 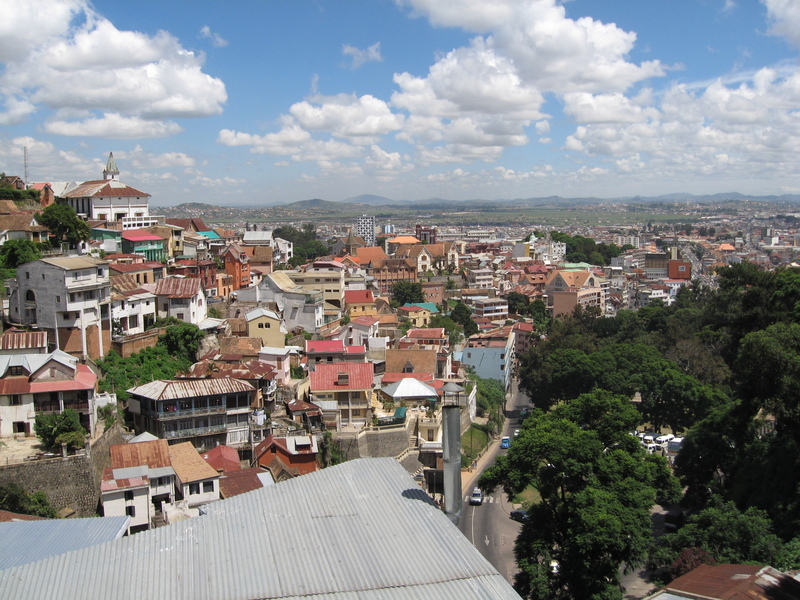 Madagascar is also one of the most expensive countries to get to, so maybe its inaccessibility is part of its desirability. It also helps if you speak a little French, since that is the language that most people will use with you, as a foreigner, as the French were the colonizers. Strangely enough, English is one of the four official languages, even though hardly anyone—except hotel clerks—can speak it. The capital Antananarivo is equal parts Asian, French, African, and… unique, its own style. The architecture is French, but not really, while the food is Asian, but not really, while the poverty is definitely African, even if it doesn’t really look like it. That was the biggest shock, that the country was as poor or poorer than most of Africa. Watch out for pickpockets. Hardie Karges has traveled to more than one hundred fifty countries over the course of forty years. He is the author of “Hypertravel” and the seven-part series “Backpackers and Flashpackers: Guides to World Hostels.” He expects to open his first backpackers’ hostel soon.